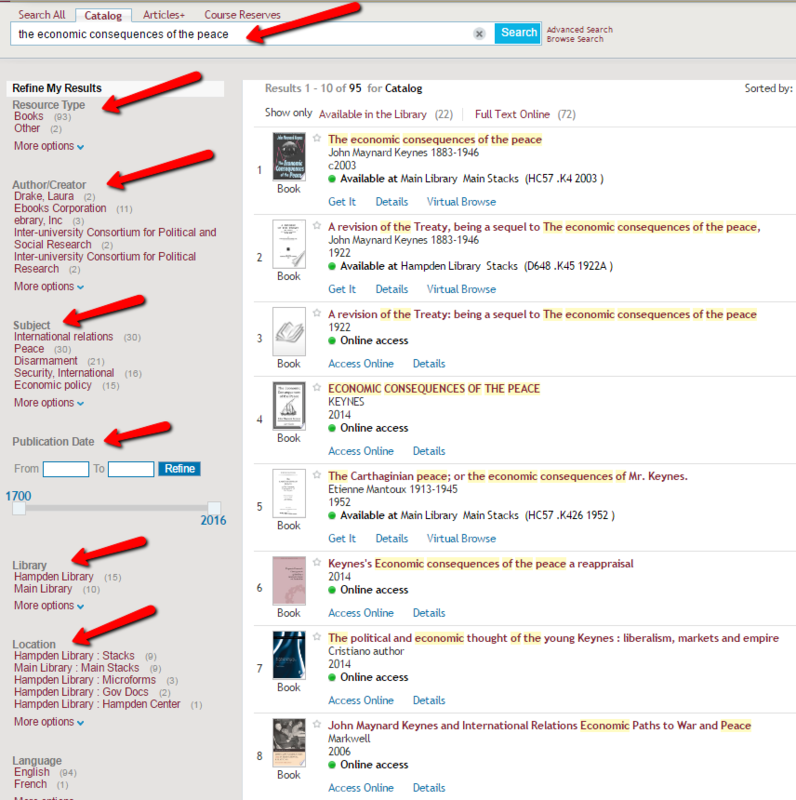 How to search the Library Catalog and locate items throughout Library Stacks. This is the Library's web-based public access catalog. It has a search interface to help you find books, videos, government documents, and periodicals at the Main Library at the Anderson Academic Commons & the Music Library. Through the use of the Library Catalog, this Libguide is designed to assist you in locating items for retrieval.